Ever since our launch in 2012, we’ve featured The Roof Gardens many times. It’s a gorgeous roof top venue in London, away from the hustle and bustle of the capital below. 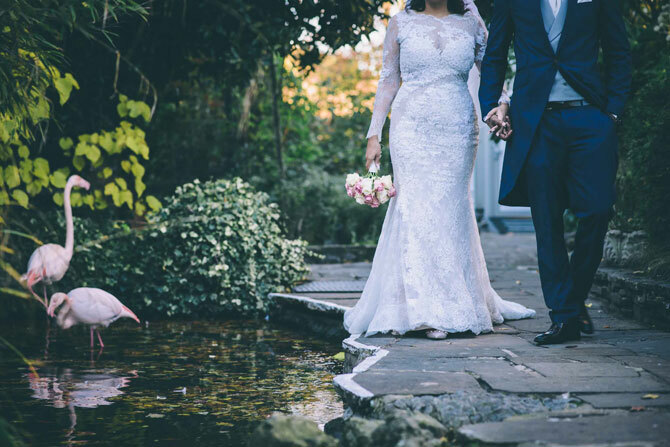 We took a few moments out and asked the team at The Roof Gardens to give us a bit of insight into weddings at this unique London venue. So what is The Roof Gardens? The Roof Gardens has long been one of London’s most captivating landmarks. 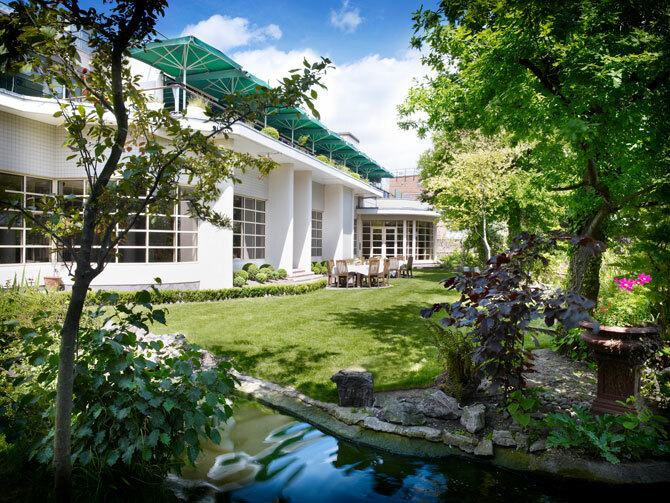 The stunning Clubhouse, nestled amidst 1.5 acres of gardens and wildlife 100ft above High Street Kensington, provides the perfect setting for couples to exchange vows and tie the knot. From intimate occasions for 10 guests to more elaborate celebrations for up to 500, any wedding is sure to delight. 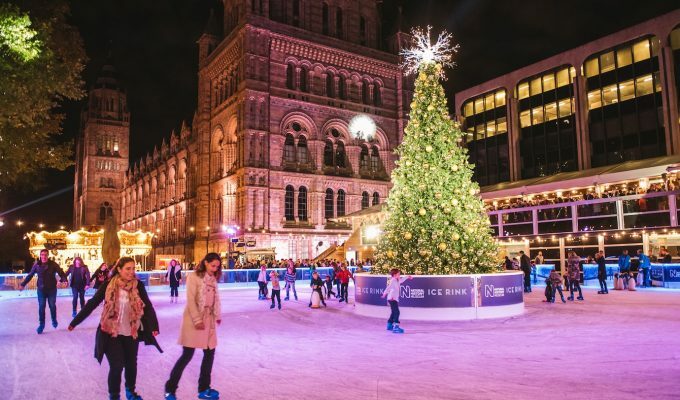 No other location in London offers beautiful rooftop gardens with fully grown oaks and fruit trees, a flowing stream stocked with fish and wildlife and of course resident flamingos. Tell us about the venue? 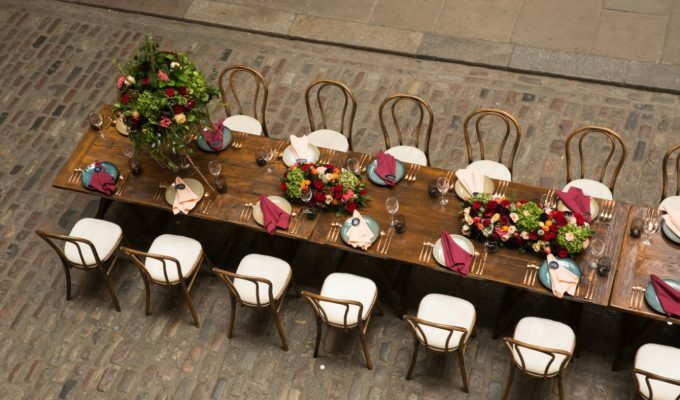 What makes it unique and stand out from the other wedding venues in London? The Roof Gardens is a space like no other (a green oasis high above the hustle and bustle of the urban city), but it’s not just our location which sets us apart. The team here are second to none and our guests and their experience with us is at the heart of everything we do. 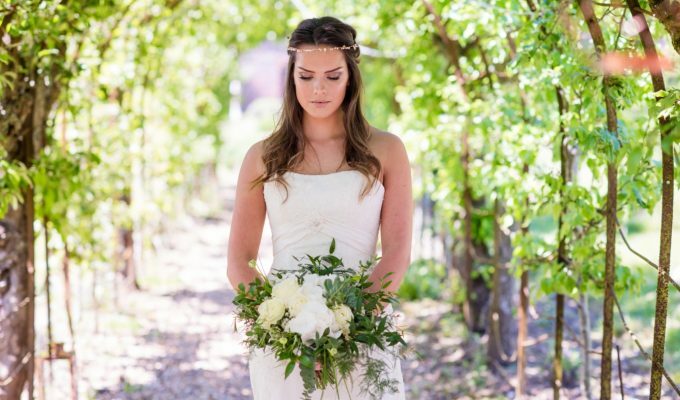 Our dedicated Wedding Planner looks after all the planning and will be there on the day so the couple can relax and relish every second of their big day! One of our friendly Operations Managers will manage the day to ensure that everything goes smoothly behind the scenes. We aren’t fans of the word ‘no’ and work to bring couples ideas to life; whether that’s releasing white doves from The Roof or sourcing hand crafted chocolate roses, you name it we’ve helped plan it! Our in-house events team are brimming with ideas and can advise on every detail including their little black book of trusted suppliers. From florists to DJs, entertainment to photographers, we can take care of each and every little touch. Part of the planning process is an opportunity for the bride and groom to come in and try dishes which have been lovingly created by our dedicated Chef. Our bar manager is also on hand to help the couple select the perfect drinks and wines to accompany the day. Saying ‘I do’ at The Roof Gardens truly gives you the best of both worlds: a garden setting with a convenient city location!